Chandan is using Smore newsletters to spread the word online. 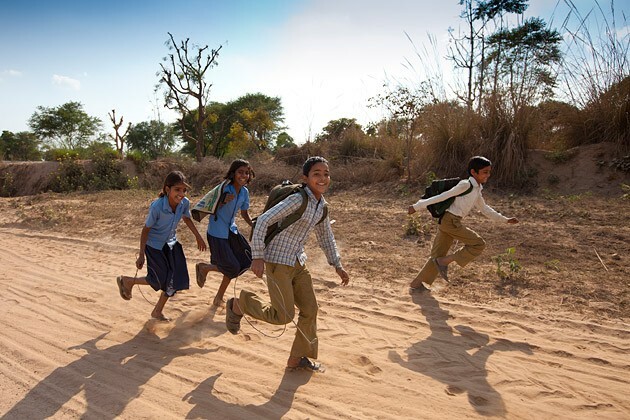 The Need-A-Read initiative, currently based on a non-profit model, is primarily aimed at uplifting educational standards in rural India. 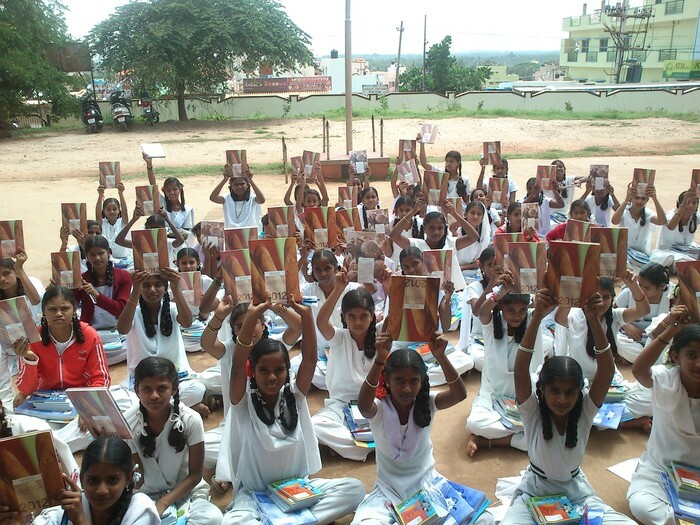 Knowledge and the development of perspective through reading books brings about an immense value addition to an individual's character. 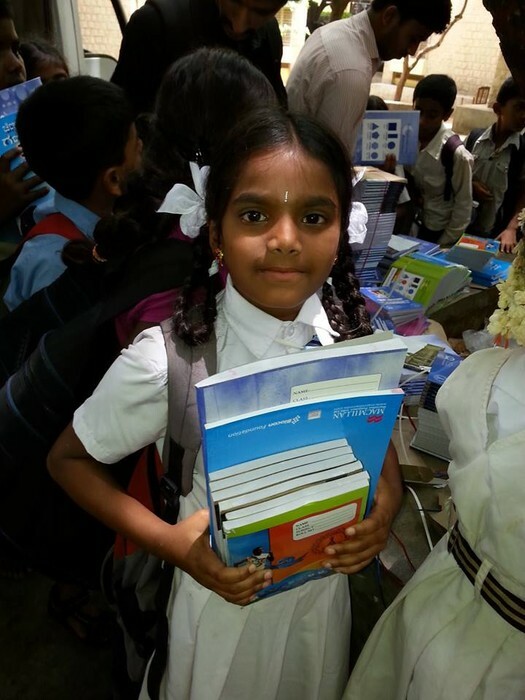 The Need-A-Read initiative focuses on schools which fall into the category mentioned above and aims to bridge the gap through a simple yet effective process. 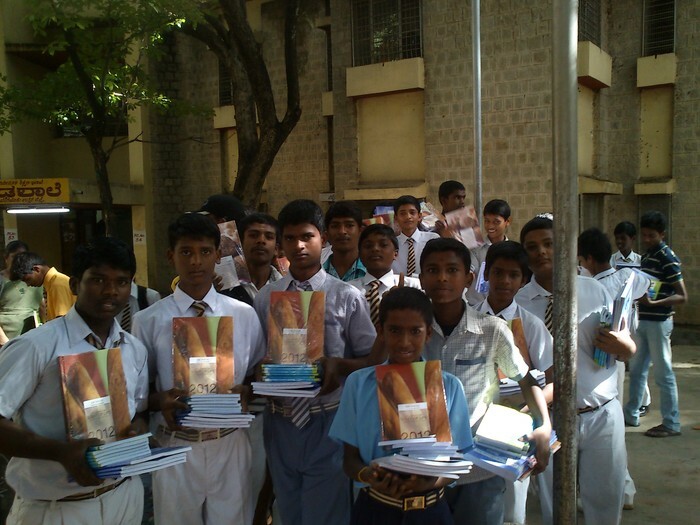 We collect books from schools and colleges in Urban India through collection campaigns, books and material which would otherwise lie idle on desks or be sold, and once we assimilate the material, we donate them to select schools which would benefit greatly from the addition of the same to their libraries. 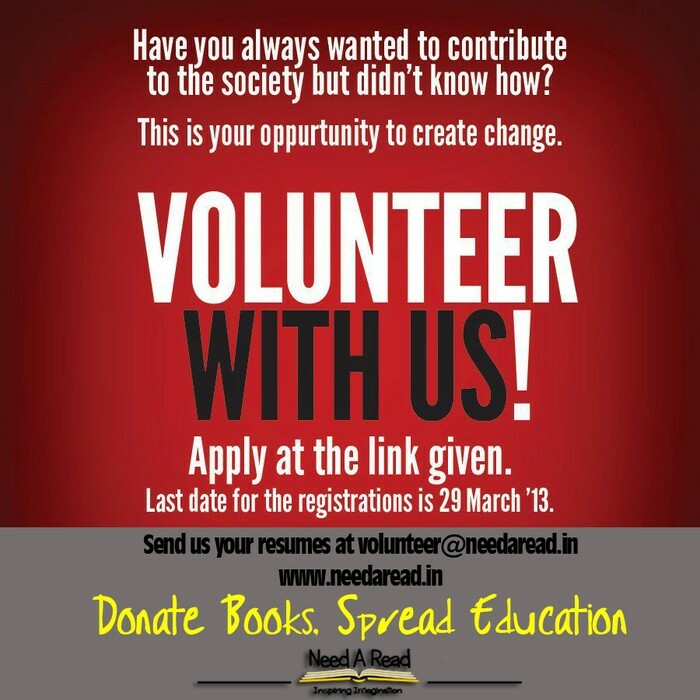 The Need A Read project works to supply under stocked or non-existent school libraries with books by collecting used, unwanted, or excess books from schools and colleges.